Make the béarnaise reduction first. 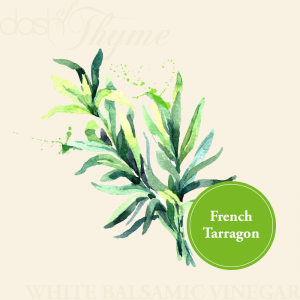 In a small saucepan, combine the tarragon, shallots, balsamic and wine over medium-high heat. Bring to a simmer and cook until reduced by half. Remove from heat and set aside to cool. Blend yolks and béarnaise reduction together. With the blender running, add ⅓ of the butter in a slow steady stream. Once it emulsifies, turn the blender speed up to high and add the remaining butter. Season with salt and pepper and set aside in a warm spot to hold the sauce. Serves 4 to 6.